Products for controlling moth pests in food and ornamental crops. Available on RVI cards or loose. Our perforated and punched card with 30 release units was designed by Jan Dietrick to improve Trichogramma production and release. Each unit or tab has a built-in hook that fits over a quarter-inch stem. We make our cards from black card stock to optimize emergence. Cut it into 30 hangable tabs and hang tabs on or near plants, vines or trees. We contract with researchers and grower groups to produce the Trichogramma species and strains recovered in pest moth eggs on local farms and will train and equip local biocontrol technicians to grow local strains. Trichogramma is a very minute wasp that lays its egg in the eggs of moths. To use them effectively, you put them out when you see the first flight of moths whose caterpillars cause damage to plants. The County Ag Commissioner or University extension agent can tell you the usual time of moth flight. Monitor during that time period with simple light traps, pheromone traps, or other methods to detect when moths are flying before they start laying eggs. This is when to call to arrange Trichogramma shipments. Continue to release Trichogramma until the adult moth counts decline. 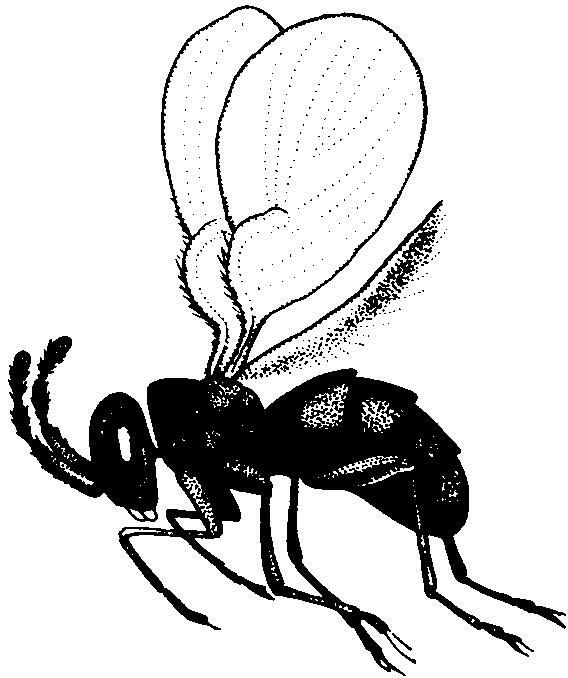 You may have a local Pest Control Advisor who has developed labor-saving techniques, such as ATV-mounted blowers or aerial release on local crops. Ask us for referrals. Rate/Freq: (good timing, higher frequency during moth flight, more important factors than wasp numbers) Use generally ¼ card to 2 cards per acre weekly during moth flights, increasing with moth trap counts. For corn and tomatoes, use 1/10 card per acre per week. Part of your Trichogramma order can be packed cold so you can store for release every 3 or 4 days over a 2-week period. card 26.50 FOR LOOSE PRICES, PLEASE INQUIRE!!! Trichogramma Card Cut it into 30 hangable tabs, and hang tabs on or near plants to be protected. card 23.85 22.53 PLEASE INQUIRE!! !